Our 1st Ever YouTube Live Stream! - Good. Plane. Living. 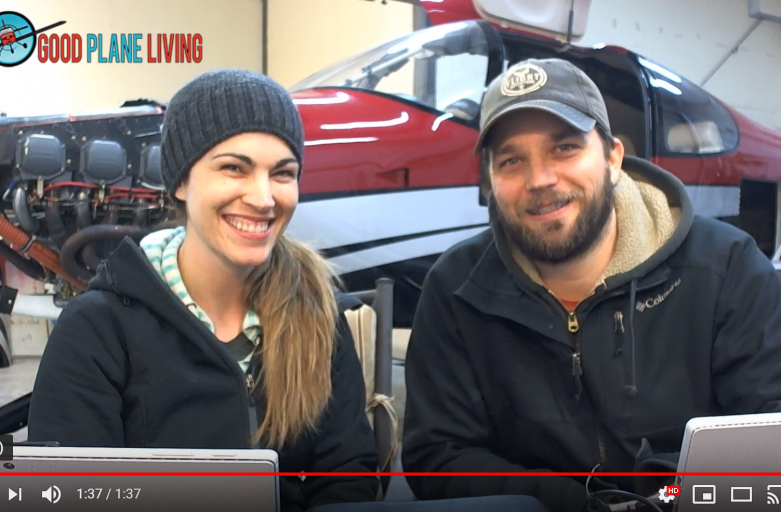 In case you missed it we did our first YouTube live stream! And, can we just say this whole experience was kind of like carving out a digital corner in the interwebs and getting to chat with really cool people? We weren’t sure exactly how it was going to go (and maybe I was just a little bit nervous) but there were no catastrophic failures and we actually got to tackle some really meaty questions! What’s been SO inspiring and really rooted the idea of this Live Stream has been the wonderful, thoughtful, and insightful emails/comments we’ve been getting from this community! Getting to connect with you about your projects, dreams, family, etc. has been so humbling and kept us going. Thank you so much! We will definitely be doing another live stream soon! 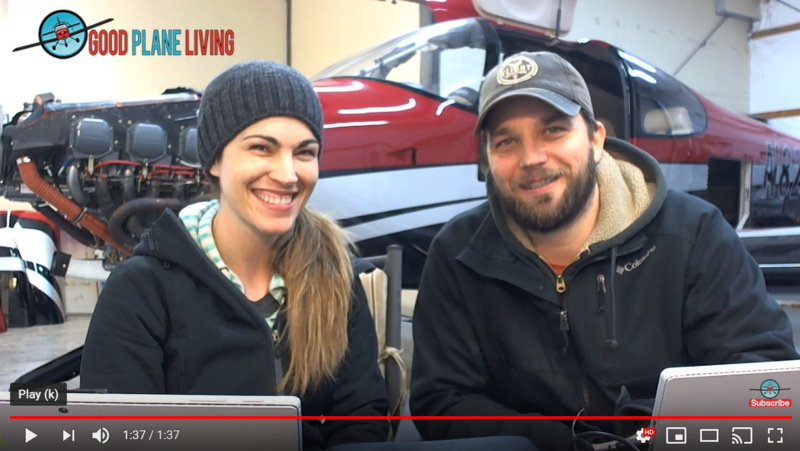 If you have any questions about our videos, aviation, our airplane, or family life, drop us a line at whatsup@goodplaneliving.com and we’ll add it to our list to cover on the next video. hey there! I’m a pilot in MN. got into it about 15 yrs ago now. My wife is concerned with the safety. I’m curious how you all look at safety of aviation in general as well as specific to your plane airframe, engine and avionics.